When you need help, we'll be here. 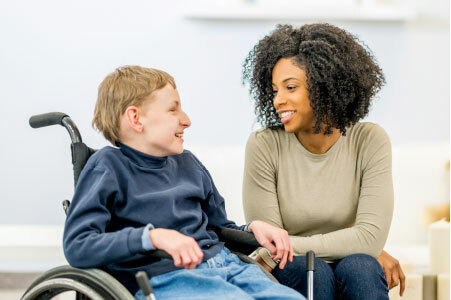 Are you looking for Developmental Disability Services, Adult Mental Health Services, Youth and Family, Employment Services, or Addiction Recovery Services? Click on the banner below to see how we can help you, or call us at (802) 388- 6751 for an appointment. 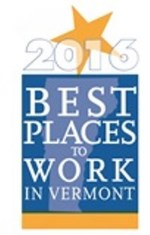 Voted one of the Best Places to work in Vermont in 2016, CSAC is known for achieving new levels of excellence. Here your compassion gives comfort, your talent drives innovation, and your care makes a difference. Open your heart- make a gift today! Your generous donation, along with those of others like you, helps provide essential services such as Emergency and Crisis services to some of Addison County's most vulnerable people. There are many ways to give, and your gift, regardless of size, will help. Thank you! 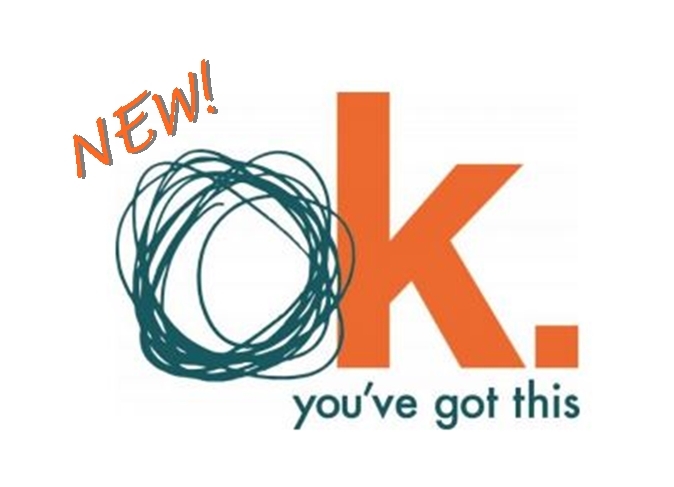 Is a public awareness and education campaign to build resilient youth in Addison County. Data from schools and organizations serving kids show low levels of resiliency among youth and a feeling of being undervalued in their communities. Counseling Services of Addison County, Addison County Parent Child Center, Building Bright Futures, the Vermont Department of Health, all 3 school districts and many other groups and individuals are joining together and stepping up to change that. We believe that thriving communities and healthy families grow resilient kids. The Counseling Service of Addison County is committed to promoting stable and safe communities by helping people live emotionally healthy and satisfying lives. We strive to provide the best mental health, substance abuse, and developmental services to improve the quality of life for all community members. 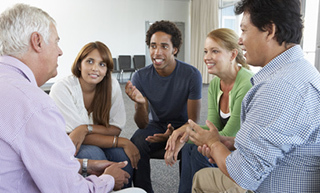 We work collaboratively with community organizations to help individuals and families achieve maximum wellness. The Counseling Service of Addison County (CSAC) is a community mental health center located in Middlebury, Vermont. Since 1959 CSAC has been an integral part of the Addison County Community. 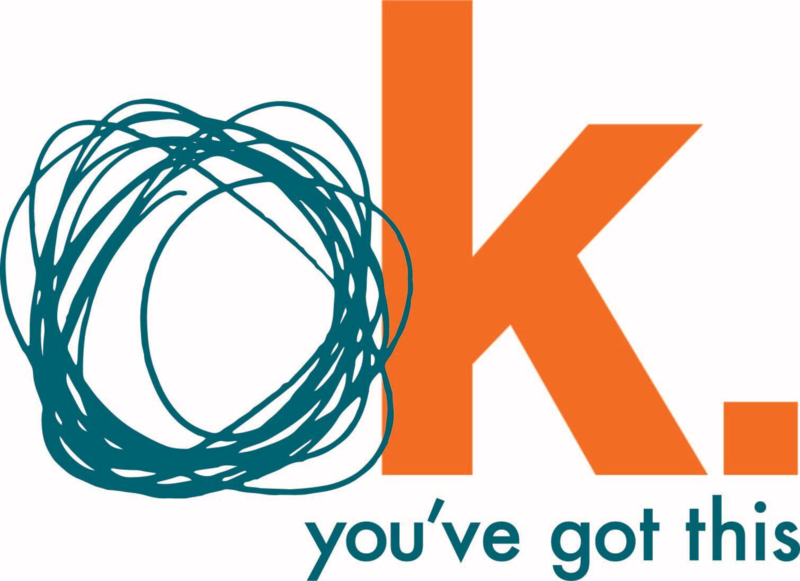 We offer a wide range of professional mental health and developmental services designed to meet the needs of those seeking help. Using a multi- disciplinary approach, we draw on the expertise of staff trained in developmental services, addiction recovery treatment, psychiatry, mental health counseling, social work, family and child therapy, and employment support. Our goals are to reduce stigma and to help people live happier, more satisfying and productive lives in their community. For more information on how to find us, go to the locations page here or the Contact Us page here. If you are deaf, deaf-blind, hard of hearing or have a speech disability, you can reach us by calling 711, a free service of Vermont Relay. For more info on Vermont Relay please click here . Your Client Resources page has everything you need to know in one spot. Here you'll find links to the Client Portal. You'll find information on what's happening at CSAC and in the community. You'll find information on grievances and appeals, on privacy policies. Check it out here. There are great career opportunities at the Counseling Service, and we need talented and caring people like you to fill them. Here you'll find good jobs, outstanding benefits, and a terrific work environment. If you're looking for a job that will allow you to make a meaningful difference in the lives of others, check out what CSAC has to offer right here. Your generous donation, along with those of others like you, helps provide essential services such as Emergency and Crisis services to some of Addison County's most vulnerable people. There are many ways to give, and your gift, regardless of size, will help. Thank you! Donate here.